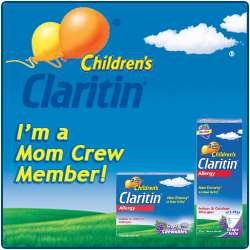 So You Think You Can Mom? 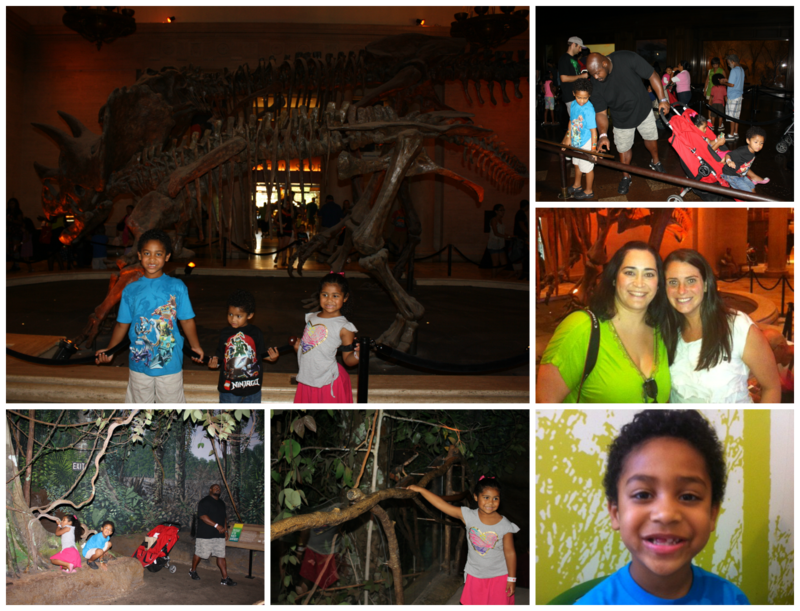 : A Dino-myte Day at the Natural History Museum! 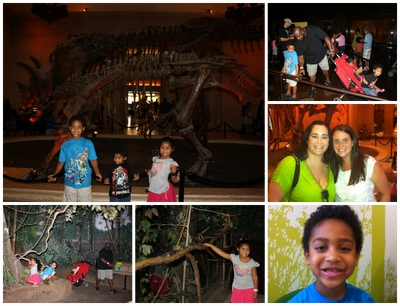 A Dino-myte Day at the Natural History Museum! 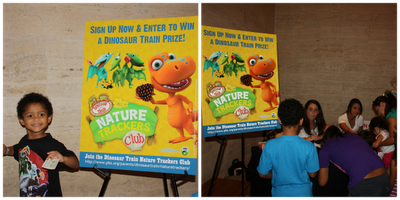 Dinosaur Train Day was last weekend at the Natural History Museum in Los Angeles and boy, was it a Dino-myte Day! 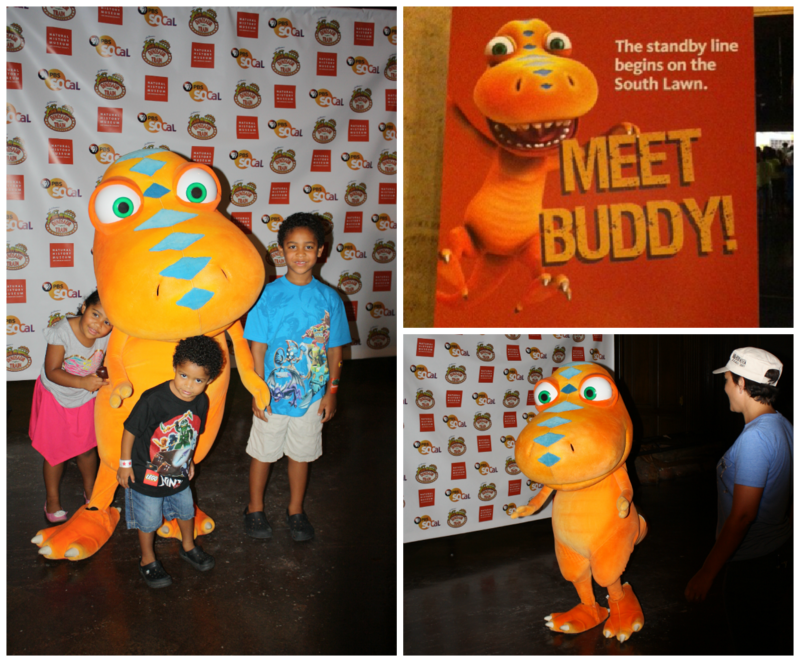 We spent the day hanging out with Buddy from Dinosaur Train as well as exploring all the wonderful exhibits of the Natural History Museum. 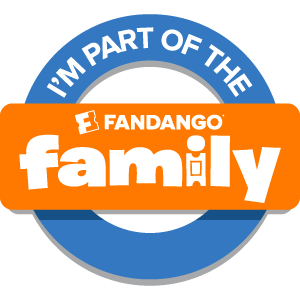 We arrived just in time to watch Craig Bartlett's last live performance of the day and the kids enjoyed recognizing some of the songs from episodes of Dinosaur Train. My kids posed with Buddy the Dinosaur for a picture! 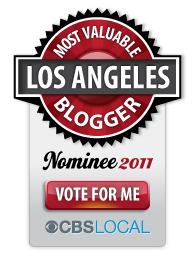 The kids also joined the Nature Trackers Club! 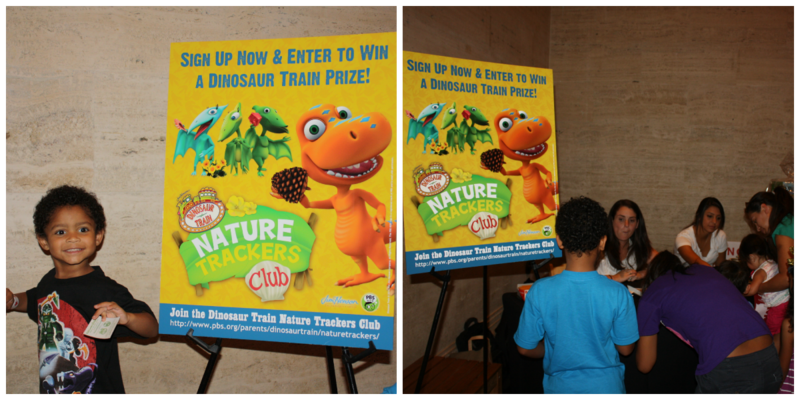 Finally, we sat down and watched the premiere of Dinosaur Train's "BIG BIG Dinosaur"
Be sure to watch Dinosaur Train DAILY on PBS SoCal!